Isabel, Lady Wilde, the protagonist in my historical crime novel, Mistress of Fortune, is a former English spy and occasional favorite in King Charles II’s bedchamber. She also has a secret: she makes her living disguised as Mistress Ruby, a fortuneteller who caters to London’s elite. At the moment, Isabel is busy preparing for her publishing debut (Carina Press, February 3, 2014). 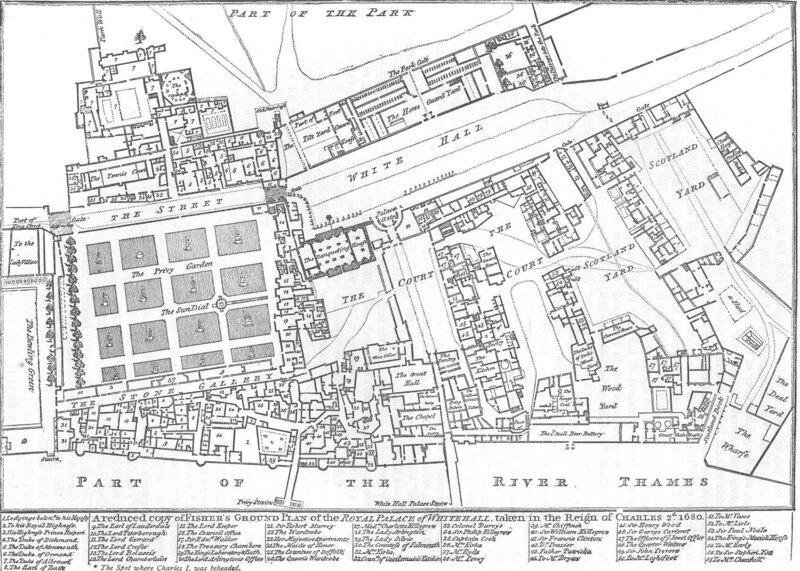 In the mean time, here is a look at the place she inhabits: 17th century London. Please note that this page is a work in process.